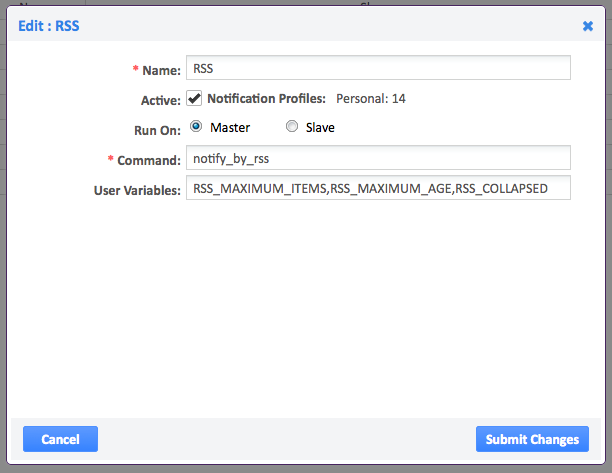 Opsview Monitor comes with a Notification via RSS Notification Method. This runs only on the master server. Notifications are written to an RSS file for each contact. The RSS feed is at http://opsview.example.com/atom. Access to the RSS feed requires authentication so that only the correct notification file is accessed. This uses basic authentication as most RSS readers only support basic authentication.